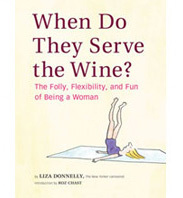 Twalking about Tweiner | When Do They Serve The Wine? Some who are twitter fanatics, love to play with the words “tweet,” and “twitter” and make up new words. 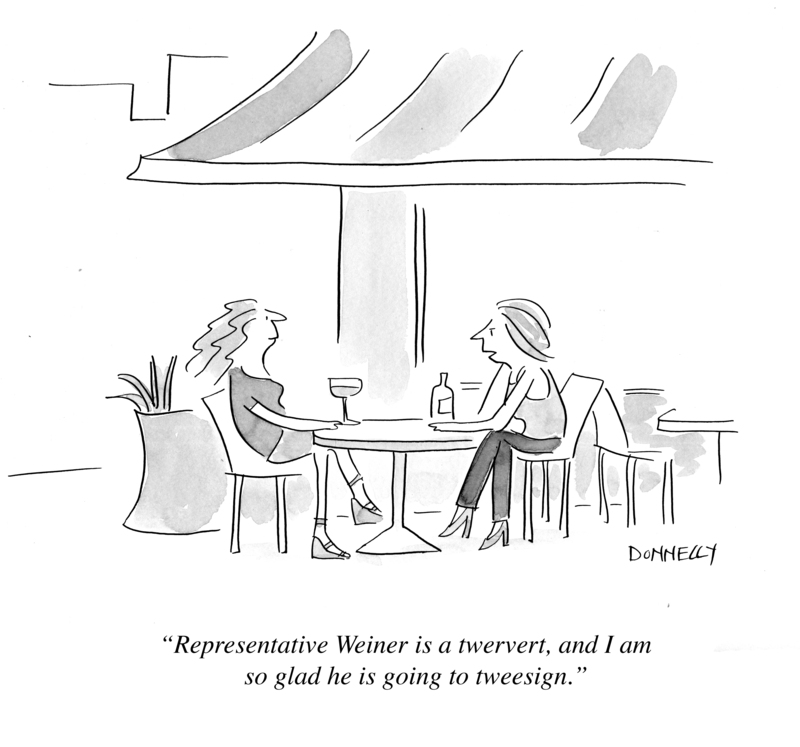 Since I already drew a cartoon about powerful men and their behavior (see my post “DSK: One more Tip of the Iceberg“), I wanted to play on the fact that Weiner has a twitter problem unlike most twitter users. Making up words that play on twitter is nothing compared to his problem. This entry was posted in Random but Relevant and tagged Anthony Weiner, Social Networking, twitter. Bookmark the permalink. A case of the medium being the message: the twit who tweeted. Did he really think anyone had Weiner envy?